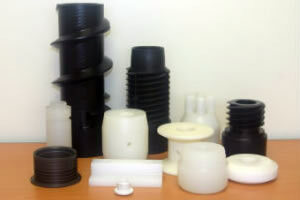 Machining of finished plastic mouldings and inserts for mouldings are the 2 main areas that CNC Machining have been involved in the Plastics Industry. 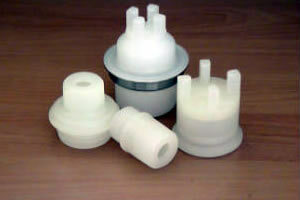 In fact we have been supplying one customer with 20,000 inserts per annum for over 10 years. 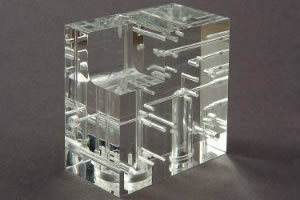 We can finish moulded parts that require Drilling, Tapping, Trimming and Sizing, as well as machining components from raw material.